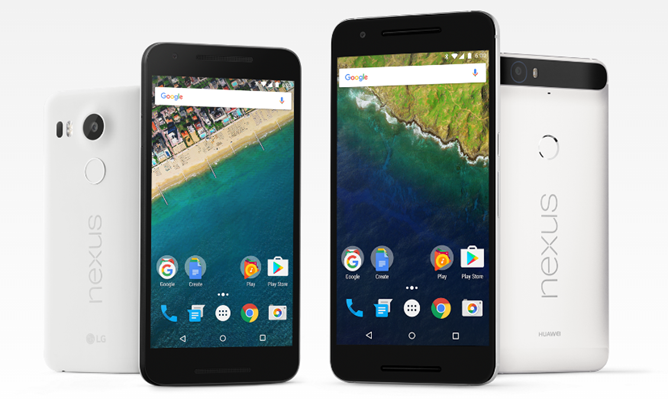 Nexus 5X - note that different colors have different discounts. The best deal is the white or black 32GB version for $269. Newegg's deals seem to be the best choice if you want freebies, Best Buy is good for people who want local pickup, and B&H has the lowest prices of the lot. The phones should qualify for free shipping from all three stores, but it's unclear how long the discounts will last, so get an order in quickly.